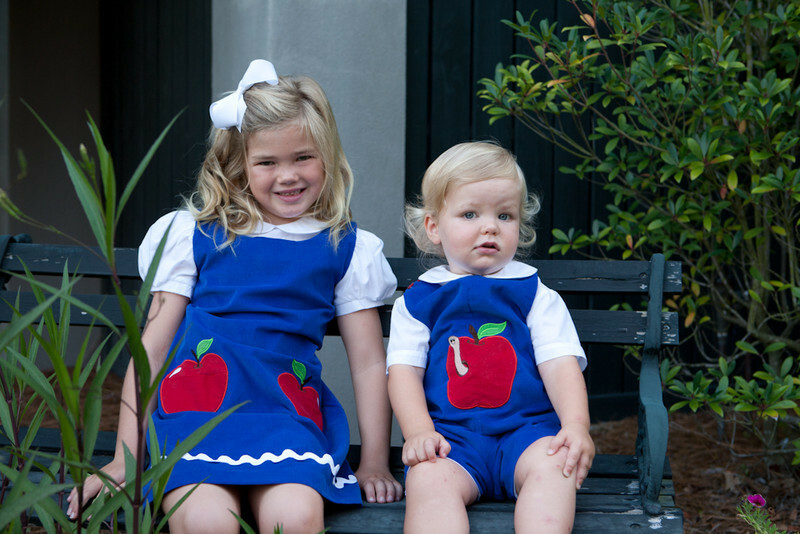 A-Line Apple Jumper features a royal blue jumper with red applique apple pockets and white ric rac. 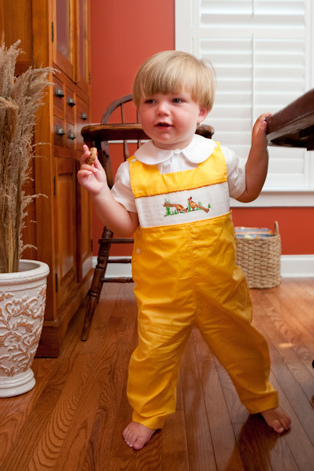 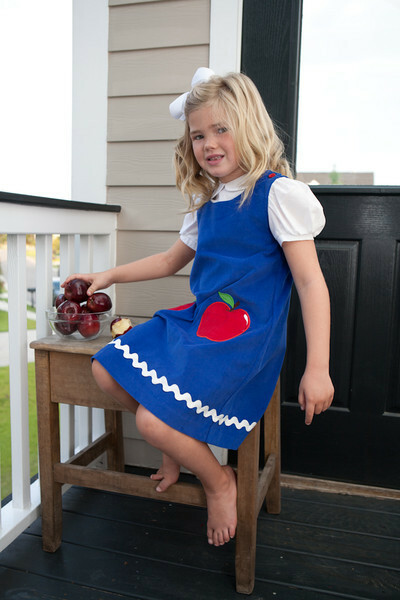 This adorable jumper is perfect for fall days and school pictures! 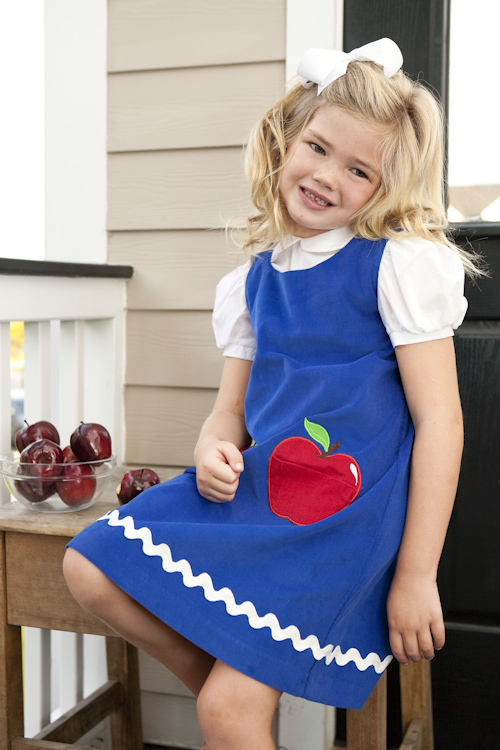 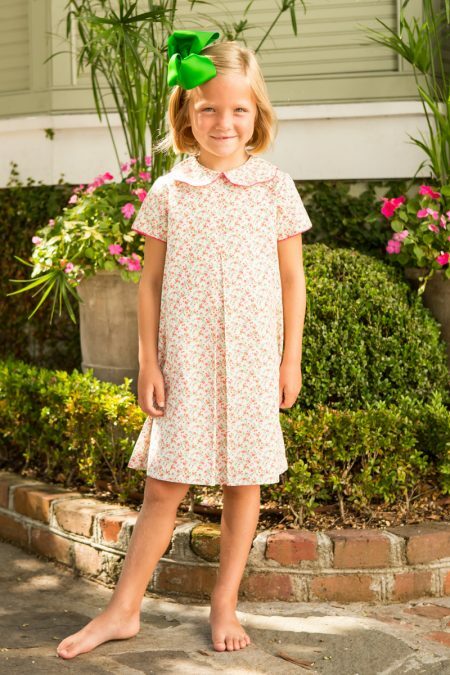 Match this dress with our Apple jon jon for picture perfect memories! 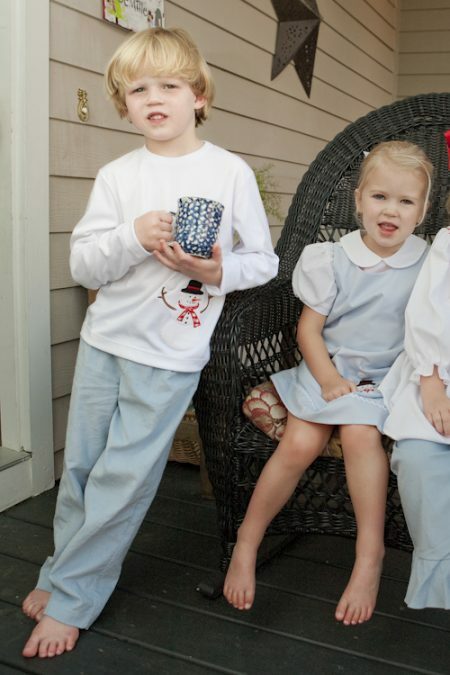 Girls white peter pan shirt also available.